The web is slowly but surely becoming a more dynamic place. Animations, subtle motion and various pleasant, tiny effects rule the roost this year. Along with them, iOs9 in tandem with iPhone6S and Plus as well as Material Design remain uppermost in creatives’ minds. So do not be surprised when you stumble upon motion engine tools, iOS9 GUI kits or splendid website templates with bright coloring and excellent formatting in our October edition. Although PixelSquid Plugin co-works only with Photoshop CC and higher versions, it has a ton of advantages. It includes a huge collection of more than 150 objects that can be integrated into any project in one click. 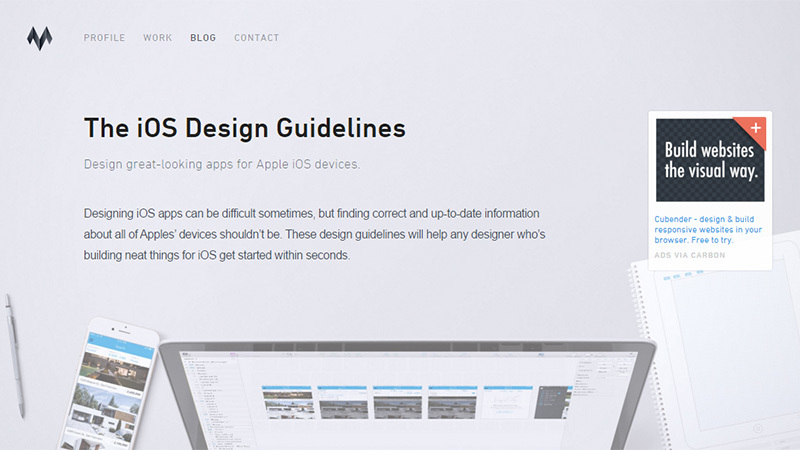 The iOS Design Guidelines help developers to create iOS app interfaces that meet Apple requirements. It covers resolutions and display specifications, icon sizes, grid system, typography and others. 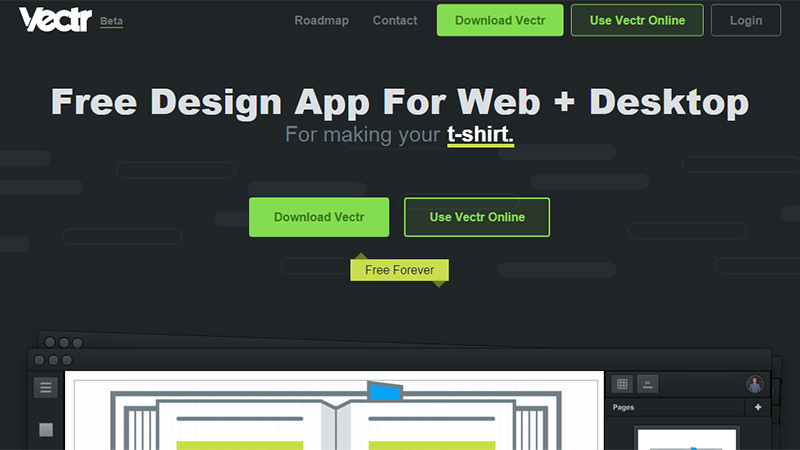 Vectr is a versatile instrument that comes in handy for web-based and desktop projects. You can use it both offline and online to craft posters, brochures, interfaces, and designs. It synchronizes with all the popular devices. 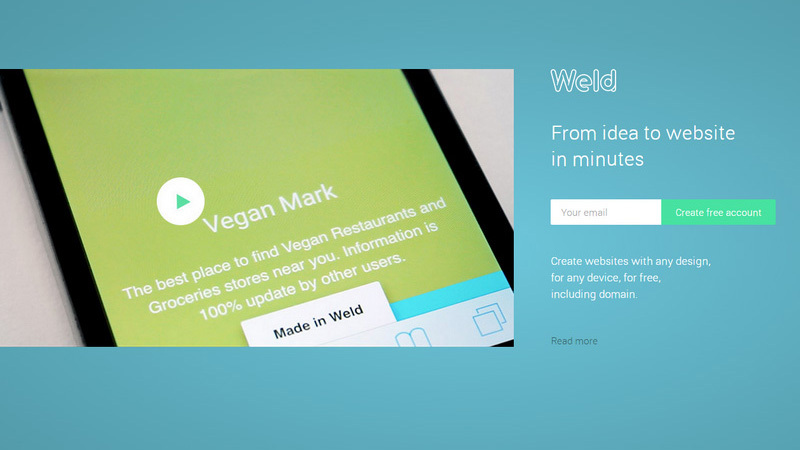 Weld aims to provide all users including non-tech-savvy ones with instruments for creating sterling websites and apps without delving into coding. 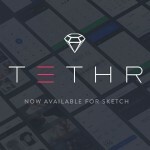 It offers intuitive visual tools that help you compose the project right away. 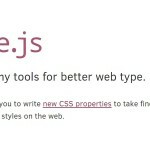 It is an altтernative to CMS, frameworks and programming tools. 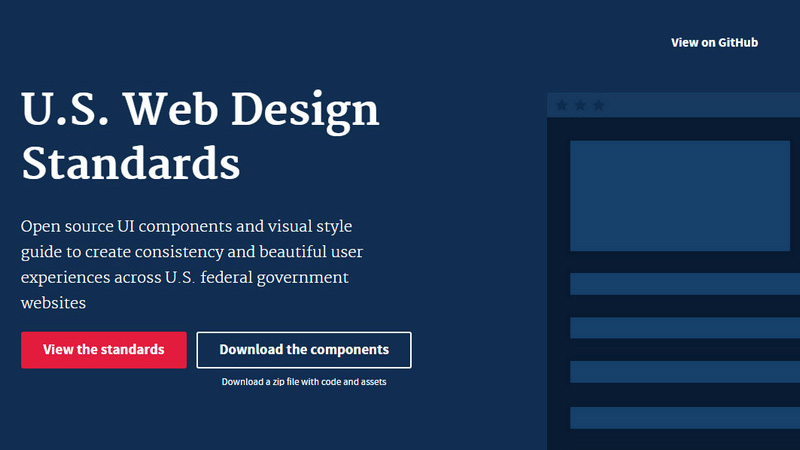 US Web Design Standards targets those of you who need to create federal government websites and make them appropriate to residents of America. It includes instruments and libraries to create beautiful and pleasant experiences. 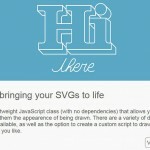 There are UI components and style guides. 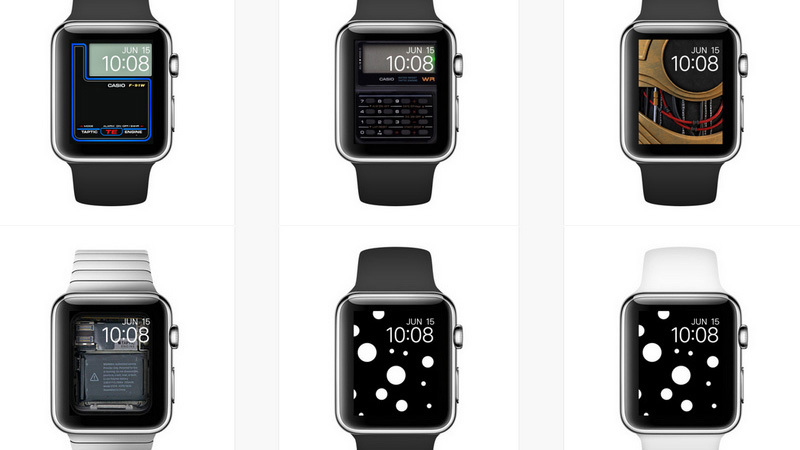 Apple Faces is an online collection of wallpapers for the smallest gadget in Apple’s family. You can use them as a background for an upcoming project or just prettify a home screen. 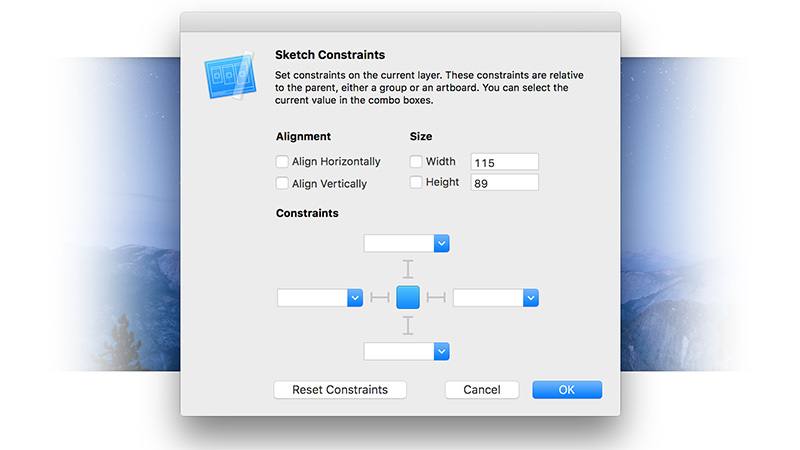 Sketch Constraints is an add-on for the Sketch App that lets you work with layers more effectively. It adds constraints that are linked to layer names and are relative to the parent. 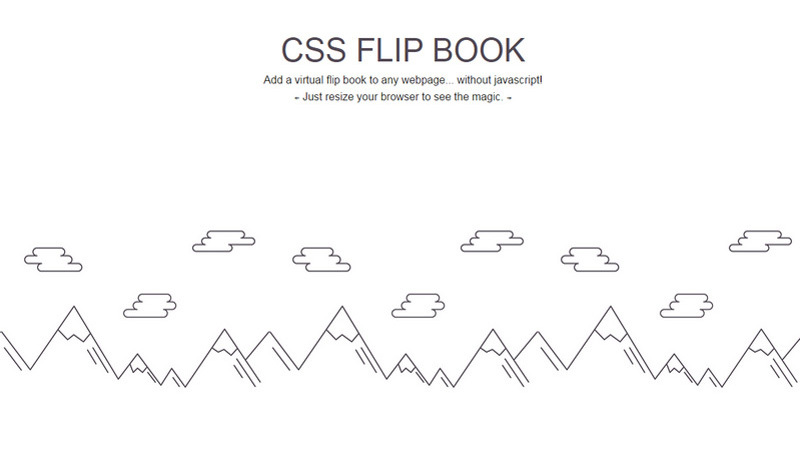 CSS Flip Book effect is created on the basis of Sass and HTML. It mimics resizing of a browser window spiced up with some eye-catching tricks. 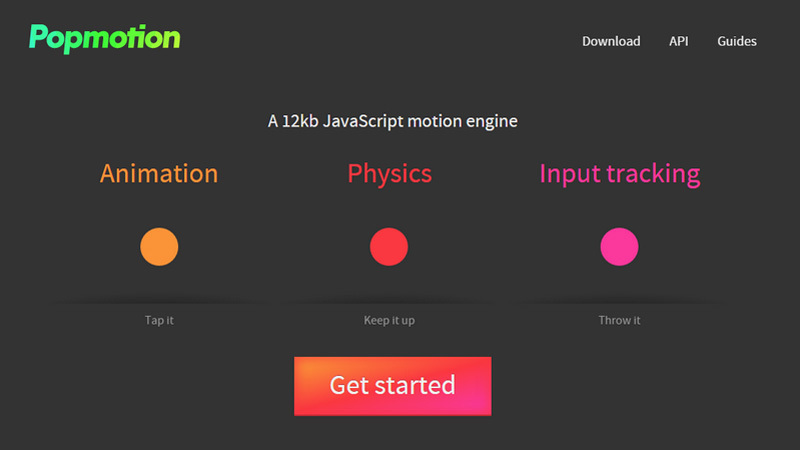 Although it is not a plugin, if you have basic knowledge of coding, you will be able to get to the bottom of the technique. 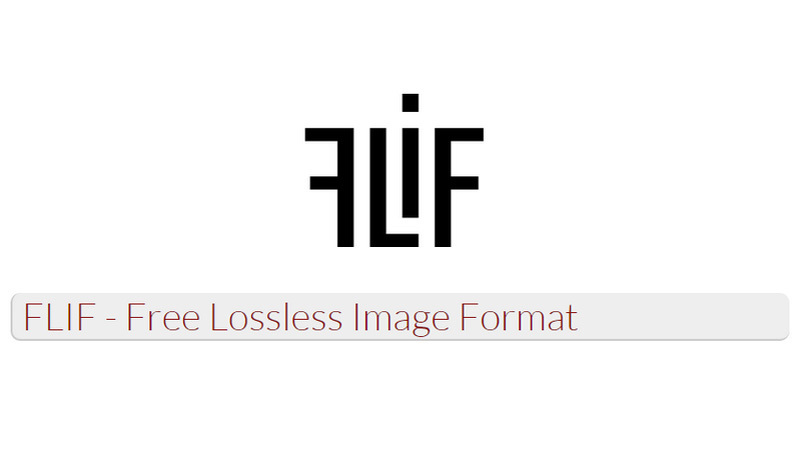 Flif is a fresh image format that is an alternative to PNG, WebP, BPG, and JPEG2000. It offers better compression, works in various image formats, supports progressive decoding, and is an ideal companion for responsive website designs. 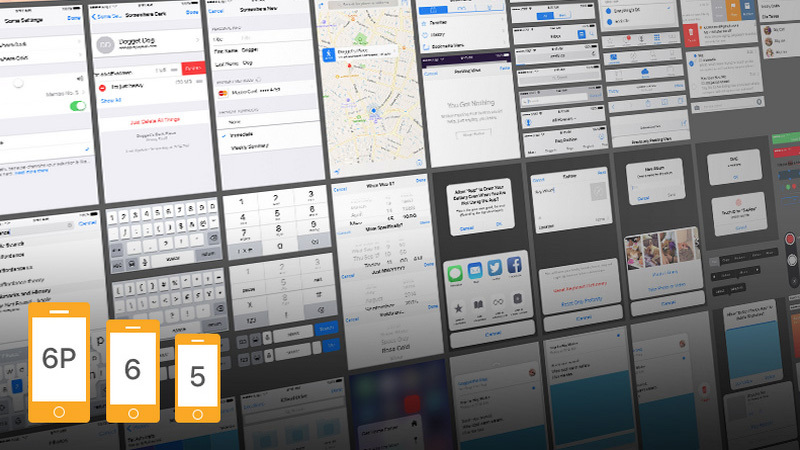 iOS 9 Complete UI by Oz Pinhas is a massive toolkit with a ton of neatly designed components, starting from essential ones such as a photo picker or keyboard and ending with brand new ones such as 3D Touch feature or spotlight search. The package includes free PSDs for iPhone 5, 6 and 6 Plus. Created in Sketch for Sketch fans this fantastic freebie includes all the required elements for composing standard landing pages. 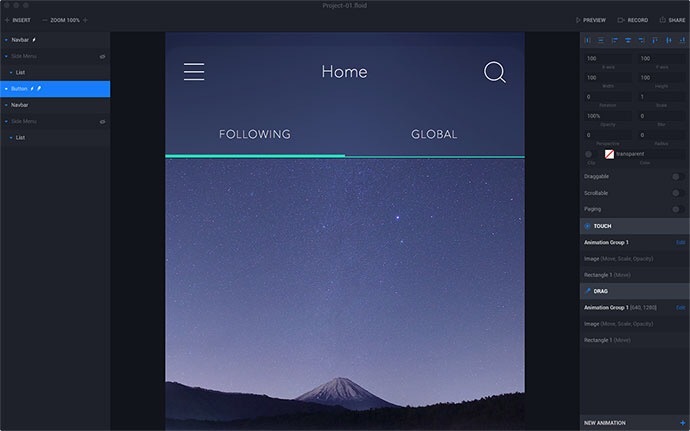 It is both a UI kit and a website template. 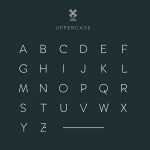 The set is marked by a gorgeous coloring, beautiful typography and solid structure. 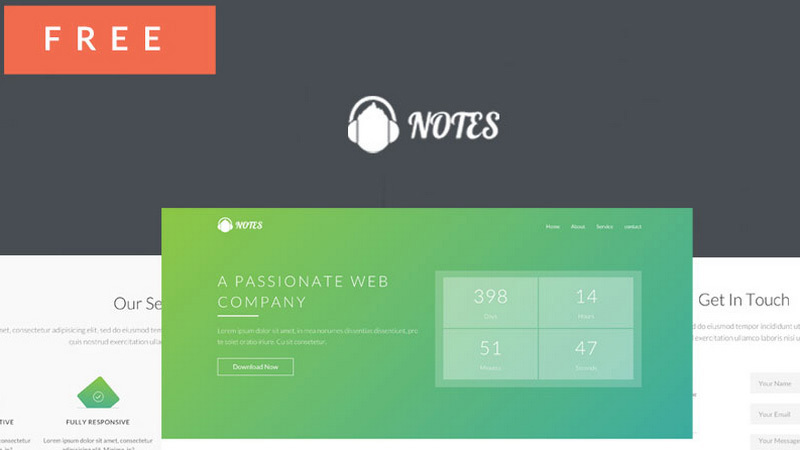 Notes – is a Coming Soon Theme for WordPress CMS that includes only one feature-rich page. 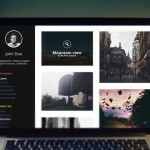 It comprises five sections: welcome, services, contacts, sign up form and mini portfolio with an image slider. 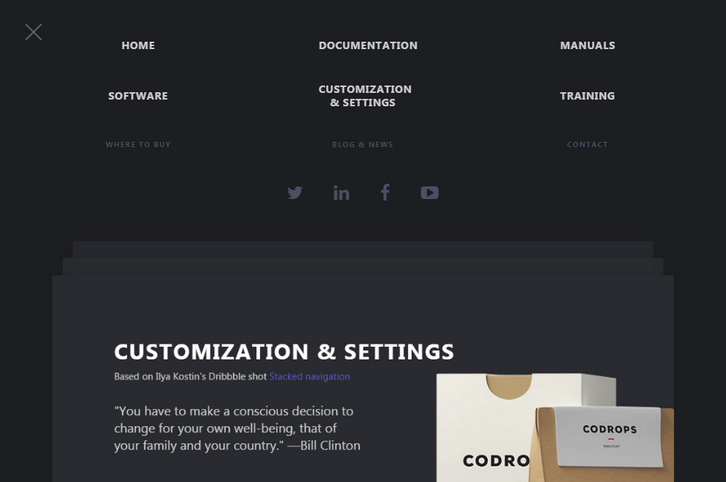 It is fully responsive and arranges the content into a traditional horizontal line stripe layout. 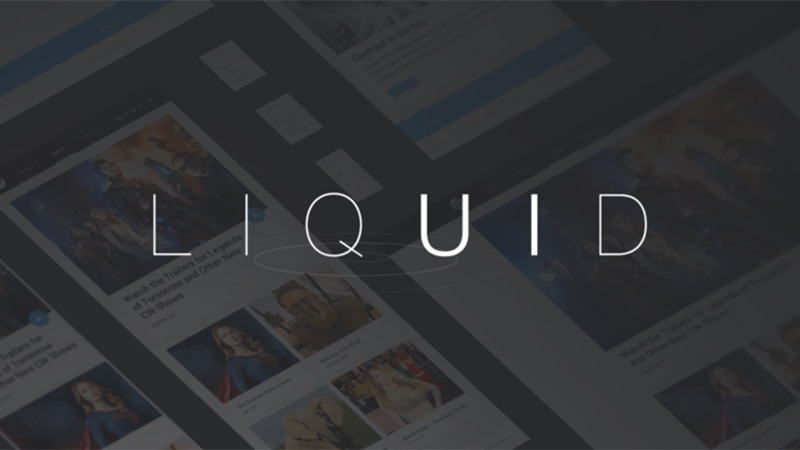 Liquid GUI Kit complies with Material Design specifications and is aimed to help you understand fluid layouts. 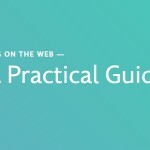 It is kind of a guide that assists in creating viable responsive websites. 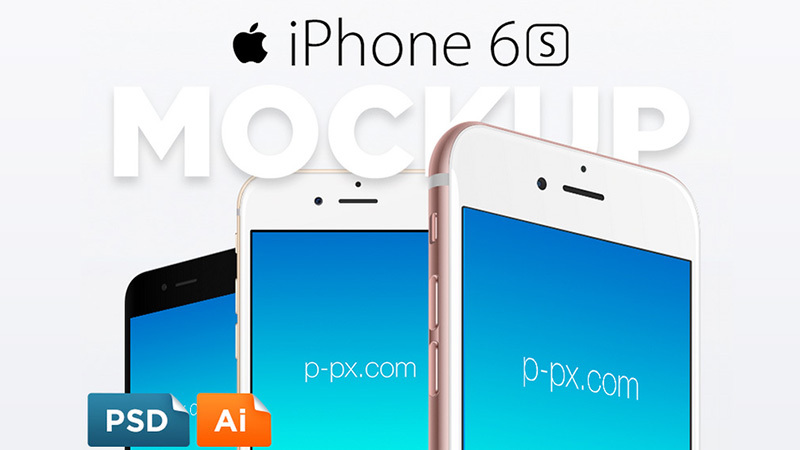 iPhone 6S Free Vector PSD + Ai Template by Perfect Pixels is a highly realistic 3D rendering of the latest Apple product. It comes in three various views that make the presentation of an interface look natural and visually-appealing. 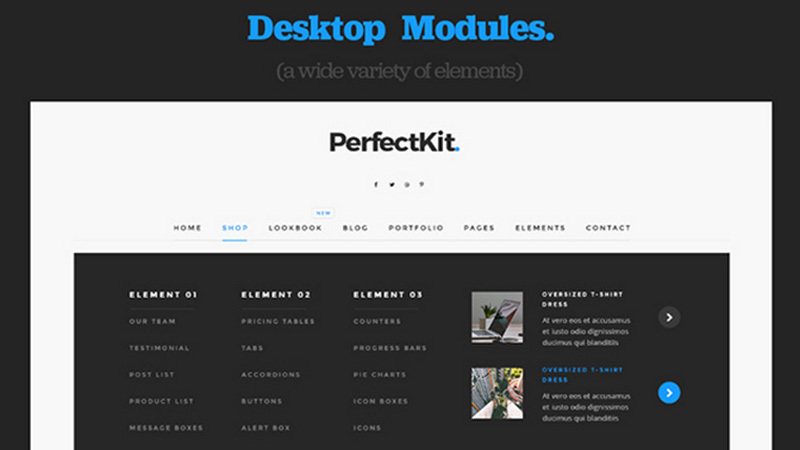 Perfect Kit – Modern UI Kit covers elements that are designed to build websites brick by brick. 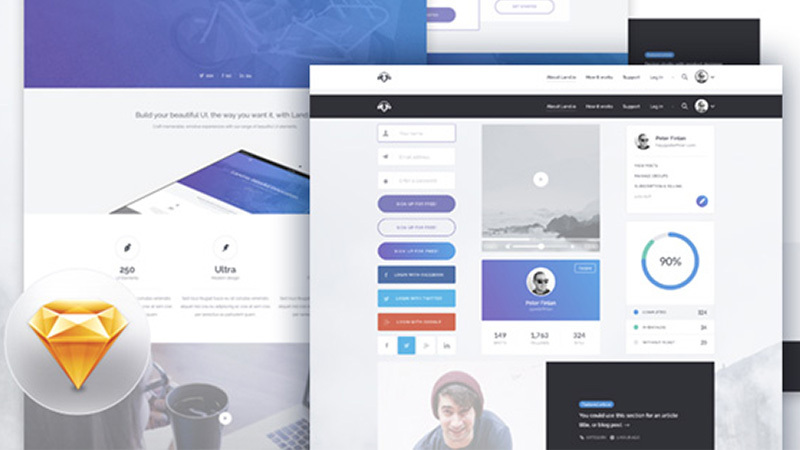 There are sterling sections, functional areas and separate components such as streamlined navigation bar or contact form. 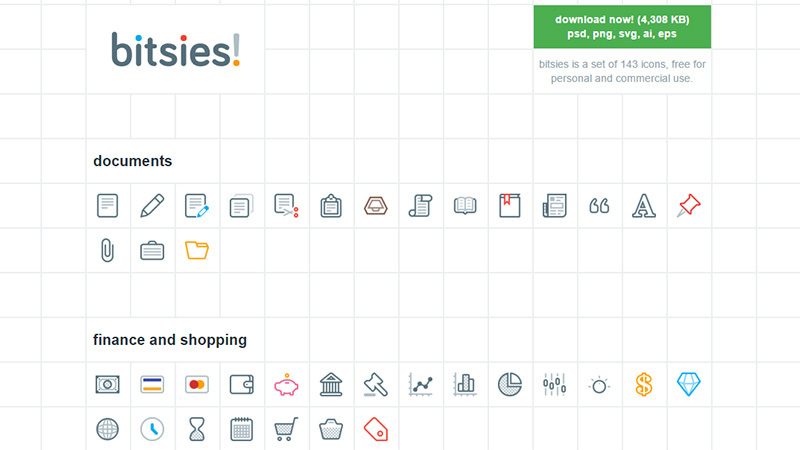 Bitsies includes almost 150 icons that are available for personal and commercial use. Each icon is presented in 5 standard formats: PSD, PNG, SVG, AI, and EPS. The collection is broken into several categories such as documents, user management, notifications, and others. 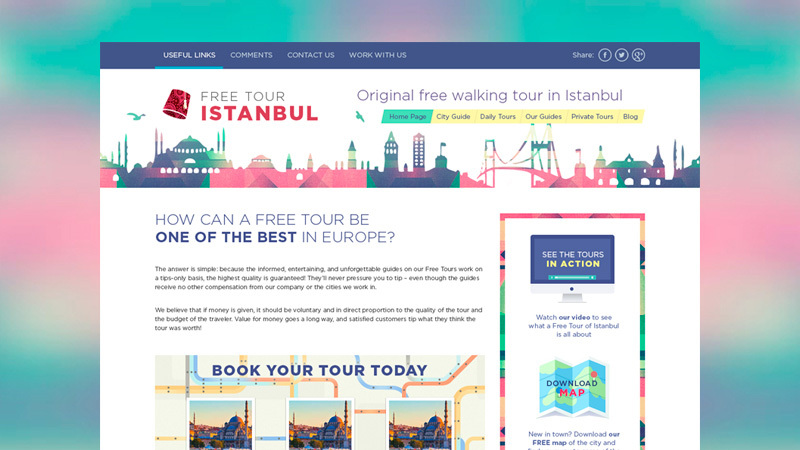 Free Walking Tour Website by Aleksandr Romanukha has an unorthodox and attention-grabbing look despite being based on a conventional grid system. Bright coloring, gradient background, splendid illustrations and slightly messy appearance steal the show. IsometrIcon – Free Photoshop Plugin by Michael Tzscheppan transforms plain elements into 3D dimensional ones in several clicks. The add-on easily incorporates into Photoshop and offers an intuitive environment to create isometric objects. 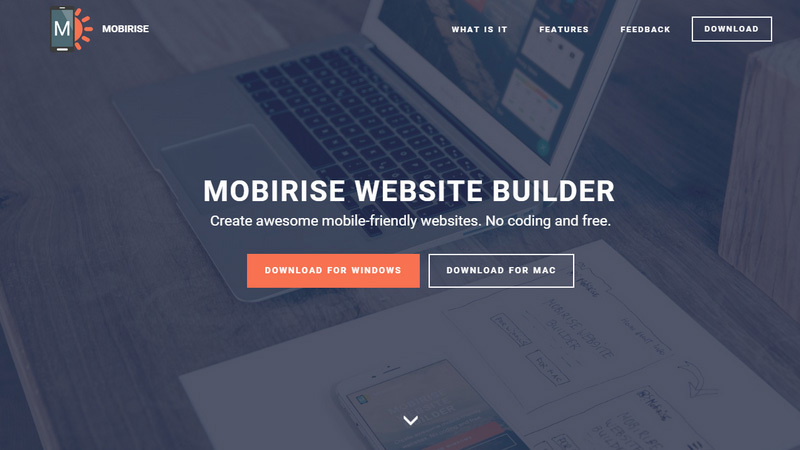 Mobirise has lots of helpful and reliable stuff. 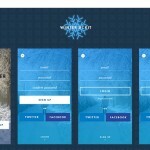 One of its latest solutions is a small offline application that is available both for Windows and Mac users. 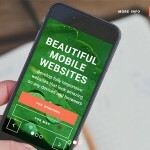 It allows non-tech people to prototype mobile-friendly websites such as personal portfolios, landing pages, and various promo sites without a great deal of effort. Although our monthly collection is dedicated to designers and developers, it is always a pleasure to discover instruments that were created with non-tech people in mind. As a rule, they have a more intuitive interface that lets you fulfill tasks quickly and effectively. Do you know any other such tools? Share with us your findings.